There’s less than a month to go ’til the big guy in red loads up his sleigh, so we’re hurriedly preparing our Christmas lists to send him (and, somewhat more realistically, friends and family). Here are the 15 gadgety things we’d like to see under the tree this December. Whether you’re watching 18+ films on the train or just trying to stop someone reading over your shoulder, this iPad case is the solution. It stops your screen being viewable from any angle other than head-on – so the guy in the seat next to you won’t have the ending of ‘Hostel 3’ spoilt for him. If the coffee fan in your life is always running around in a panic in the morning, they might just love this gadget. 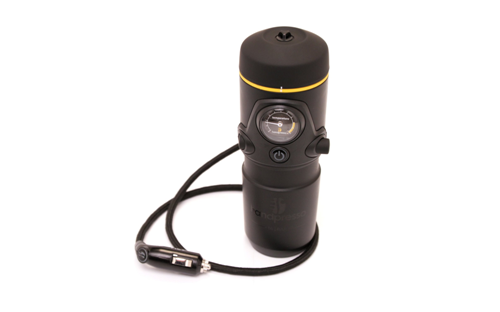 It plugs into your car’s cigarette lighter – just add cold water and a coffee pod for a steaming cup of joe before the morning commute. Obviously, remind them not to use it while they’re actually driving. 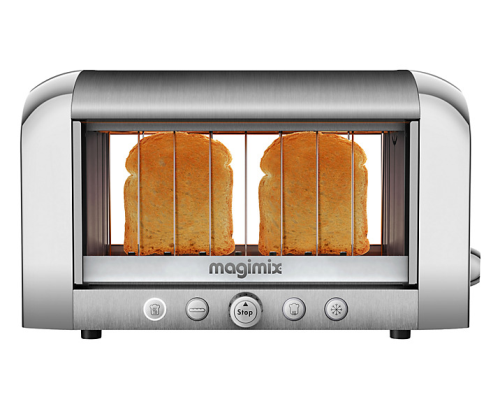 This Christmas, give the gift of guaranteed unburnt toast. The Magimix Vision has glass sides so you can keep an eye on your bread and stop it from burning before you end up with a block of buttery carbon for breakfast. Plus, it looks nice – though not as nice as toast smells. Nothing is nicer than that. Have a mate who’d be a genius if only they could remember the things that occurred to them in the middle of the night? 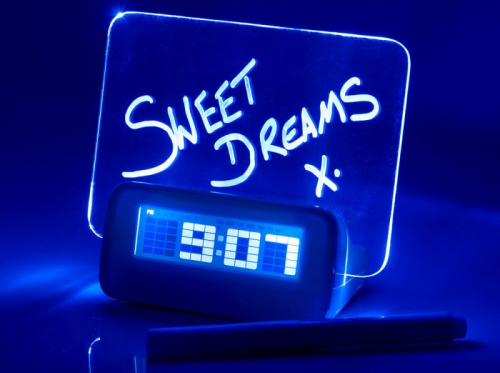 The Scribble Clock has a wipeable board attached to an alarm clock that lights up whenever your alarm sounds. So they can remember those snippets of 3am inspiration – for better or worse! Provided your social circle isn’t comprised of teetotallers or devout beer drinkers, this is the perfect gift for pretty much everyone. 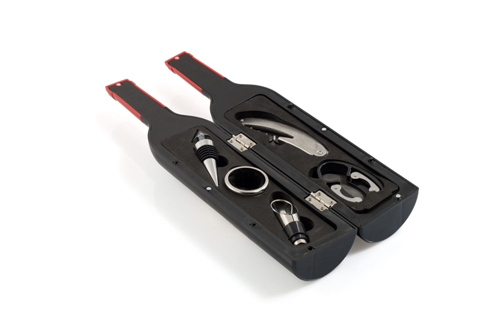 Not only does Winecraft come with all the tools a person could need to enjoy a glass or two, it also comes in a lovely wine bottle-shaped case that will hide alongside the rest of their supply. For the person who likes using their tablet, but still prefers a good old fashioned notebook to jot things down. 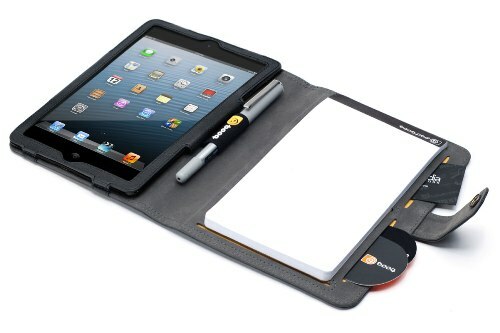 The Booqpad is a case that will keep an iPad nice and safe, while including room for a notebook, pen, and a smattering of credit cards. For the wannabe drone pilot who needs something small and basic to get into the world of quadcopters. 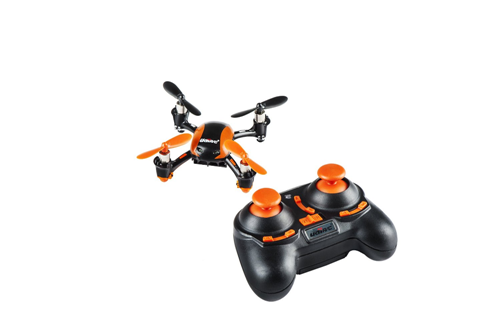 The Udi RC U839 is small, quiet, quad-rotor drone that’s simple to use and isn’t going to cause any major damage to people or appliances. Ideal for beginners to learn the ropes. An ideal gift for the person who appreciates great sound quality, but without all the bulk that comes with conventional sound systems. 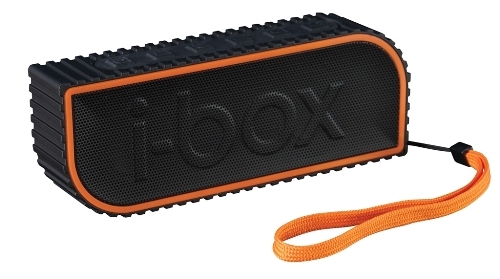 The iBox Slix is a Bluetooth speaker that weighs 202 grams, measures 155 x 58 x 28mm, and has a ten-hour battery life. The size doesn’t mean it scrimps on the audio though, and the Slix still manages to produce great sound with a powerful, punchy bass. Retro is in, and if you need to buy a gift for someone with an eye for classic design then you should take a look at this one. The SL-D800BT has Bluetooth connectivity to play tunes from your smartphone or MP3 player. 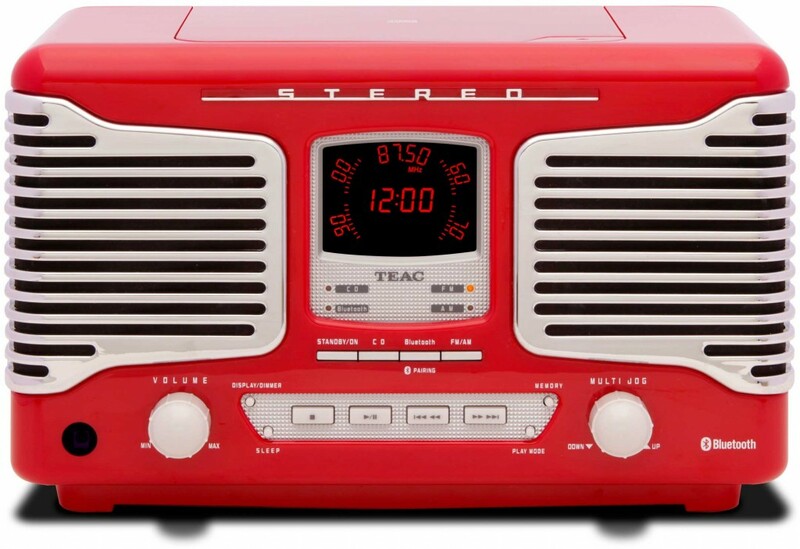 It also comes with a built-in FM/AM radio and a CD player. Now that really is retro. 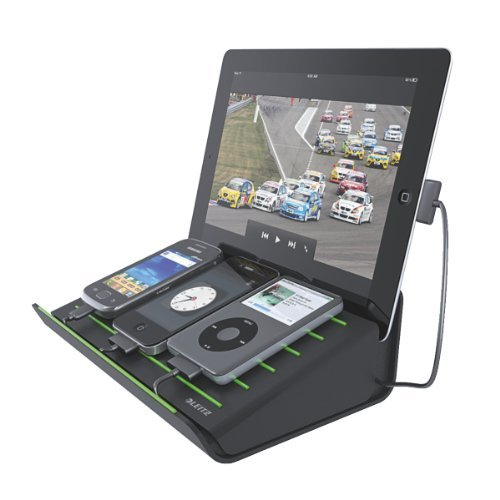 The perfect gift for anybody who has a lot of gadgets that they use on a regular basis (that’ll be all of us, then). The Complete Multi Charger from Leitz is a stand for USB powered devices, with four interior ports and wire spools that keep them charged and neat. We could all use one of these every now and again, but the Senz Smart is most useful for someone who has to spend a lot of time walking on their commute. 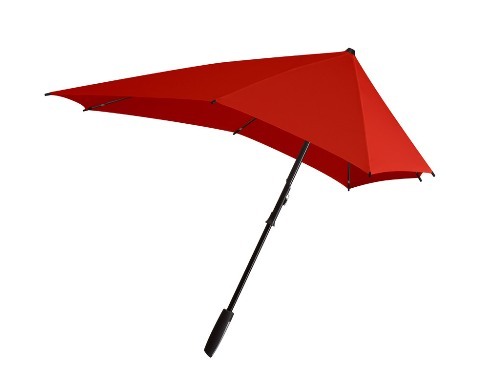 It’s a heavy duty umbrella designed to withstand winds of up to 50 miles an hour (also known as ‘British summertime’), and the elongated design means that the user won’t end up with a wet back or bag. A tablet stylus that doesn’t look tacky, the TruGlide Duo is a biro and pen all rolled into one. 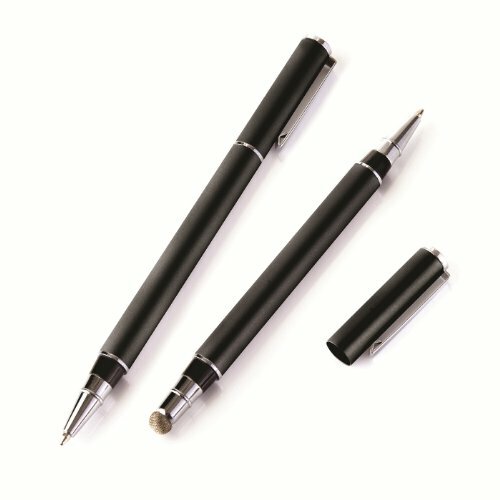 It’s a perfectly weighted pen that’s a pleasure to write and swipe with. An ideal gift for anyone who loves frozen desserts, but is too impatient to wait for the stuff in the freezer to defrost slightly. So everyone really. 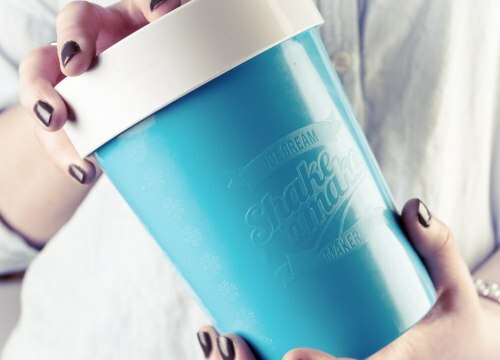 The Shake n Make gives your giftee a bowl of delicious ice cream in about three minutes. All you need is ice, milk, salt, and some of Shake n Make’s ice cream mix. 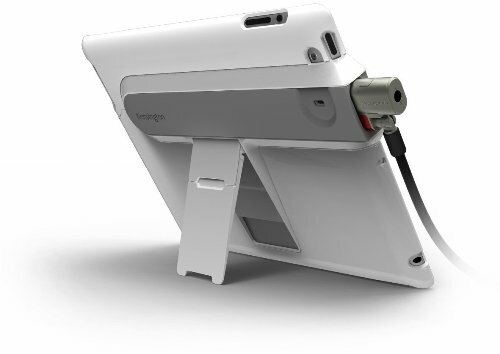 Know someone who works on the go and prefers the smaller, lightweight iPad to the bulky, heavier laptops? 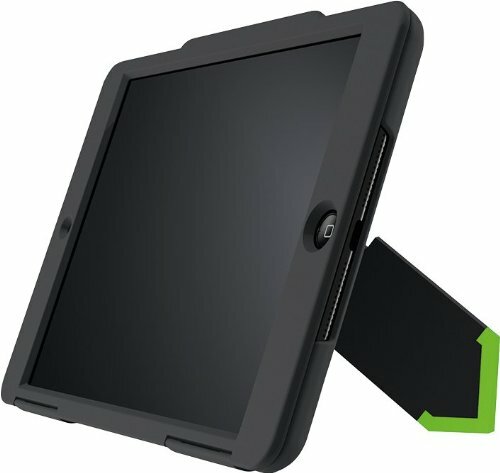 The Secureback Security case makes it possible to lock up your iPad just like a laptop, to make it a little bit safer working out in the world. For the cyclist in your life. 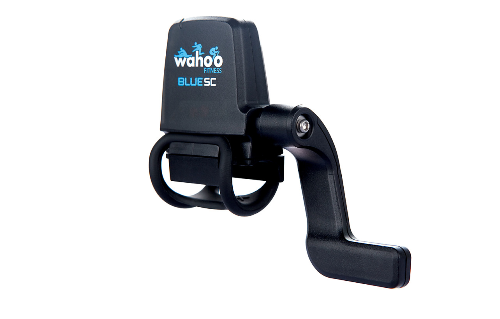 The Wahoo Fitness Blue SC is the bike equivalent of a fitness tracker, connecting to a smartphone via Bluetooth to keep track of speed, distance, cadence, and mileage. It also has a year long battery life, so there’s no worry about keeping it charged.